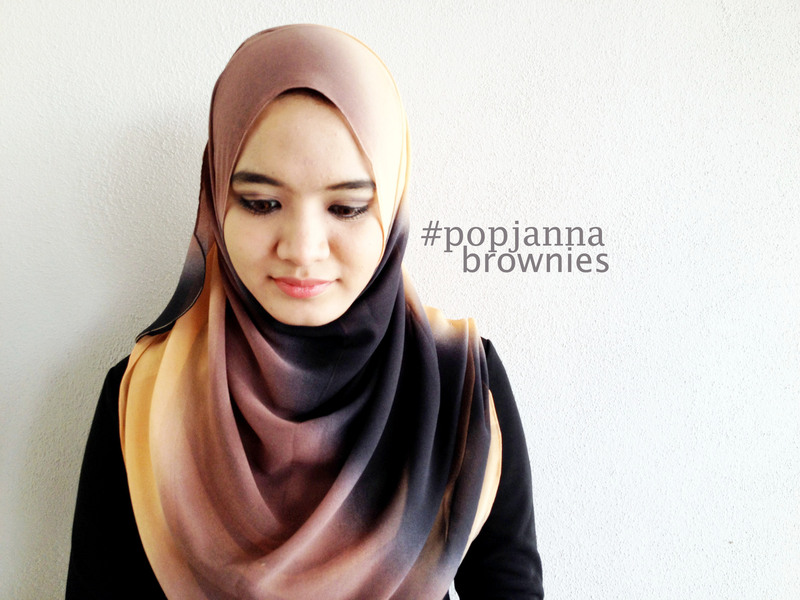 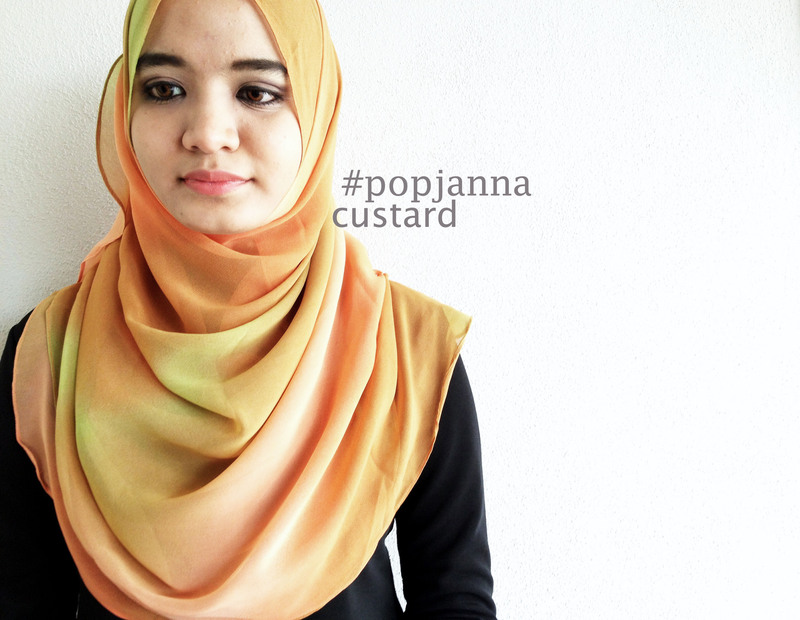 We have 7 nyummylicious oval size shawl named as PoPJanna. 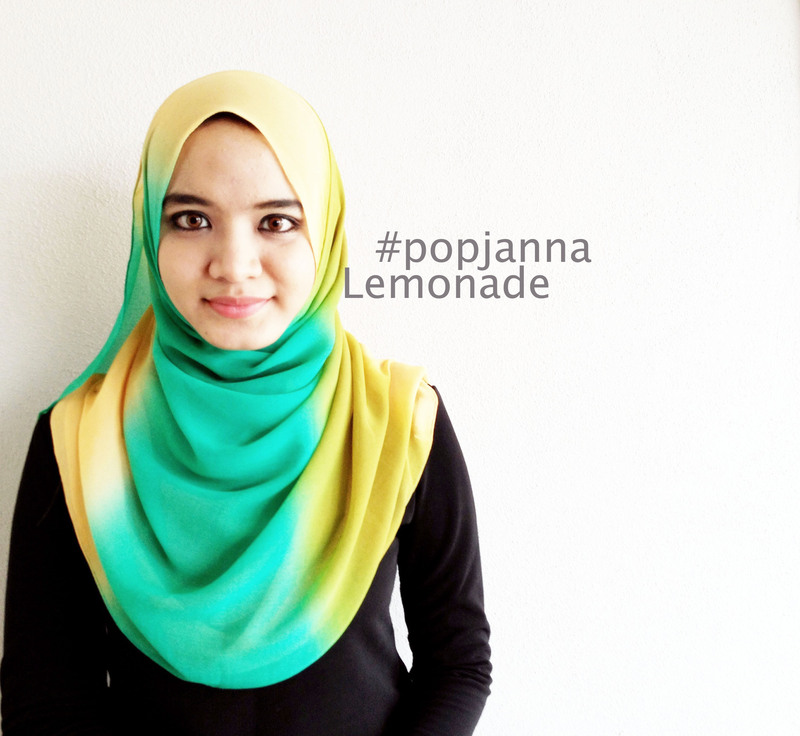 The bold vibrant chiffon shawl (1.7m x 0.7m) simply remind us on beautiful colours of food that every little kid always love, don’t you think so? 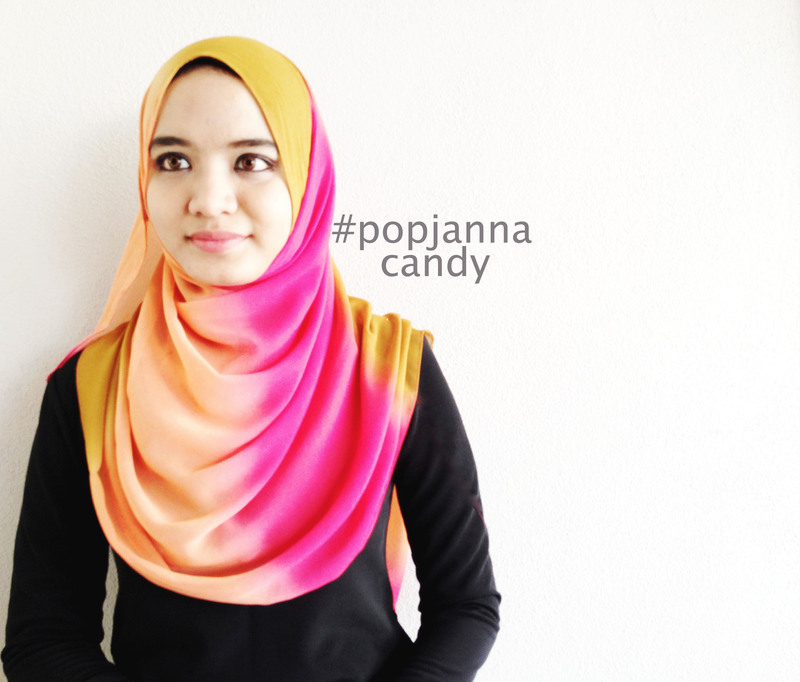 We hope this too will brighten up your OOTD. 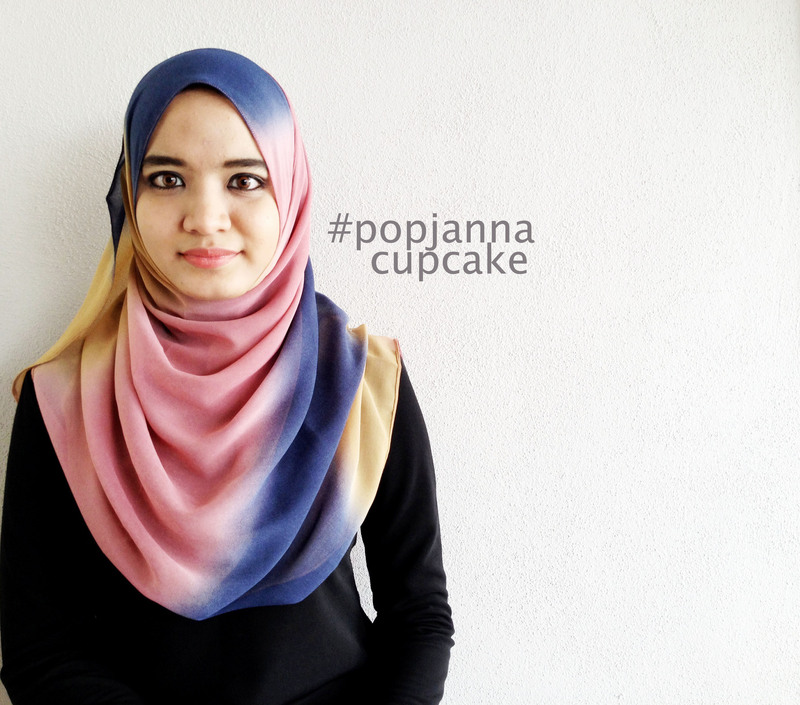 Now available for grab at only RM39.